Until five years ago, Alexandra Heminsley was decidedly not a runner. Nor was she athletic in any sense of the word. She was an ordinary, curvy woman who was convinced that sports of any kind, especially running, were beyond her. 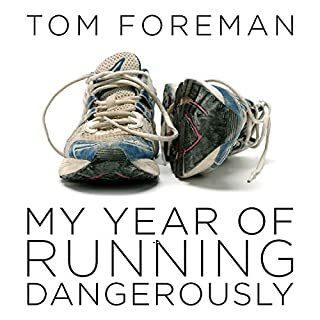 But she's made running part of her life, and gets to reap the rewards: not just the obvious things, like a touch of weight loss, health and glowing skin, but self-belief, and immeasurable daily pleasure. Katherine Switzer ran the Boston Marathon in 1967, where she was attacked by one of the event's directors who wanted to eject her from the all-male race. She fought off the director and finished the race. 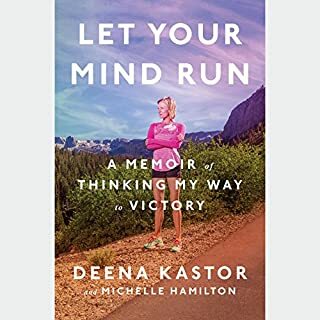 From the childhood events that inspired her to winning the New York City Marathon in 1974, this book details the struggles and achievements of a pioneering woman in sports. Millions of runners around the country are interested in special experiences, whether it means running a bucket-list event like the world's largest marathon (New York City), or competing in beautiful and challenging locales such as Rome or Death Valley. There is no one better to guide these runners than Bart Yasso. As Chief Running Officer at Runner's World, he's run more than 7,000 races, on all seven continents, at every conceivable distance. Whether it's a 5K or half-marathon, he's done it all, and here he presents 50 of his favorite races. Outstanding listen for all runners from the perspective of one of our greats! The New York City Marathon: 26.2 grueling miles across five bridges and through five distinct boroughs, accompanied by the cheers of two million fans and propelled by the unique motivation that churns inside every participant. New York Times reporter Liz Robbins brings the famed New York City Marathon to life, capturing the day's festivities mile by mile. She tells the stories of the determined competitors - from their friendships and rivalries to their adversity and redemption - through the prism of the unforgettable 2007 race. Infused with rich history of the event's legends and its colorful neighborhood characters, A Race Like No Other provides a curbside seat to the first Sunday in November, breathlessly carrying the reader from the start on the towering Verrazano-Narrows Bridge to the triumphant finish line in Central Park. A fantastic book, but better read in print. The narrator didn't bother researching the pronouncement of places, names or even common words in the English language. It's incredibly frustrating to hear her pronounce things wrong over and over and over. She even CHANGES how she pronounces the same things throughout the book. So annoying. Would you listen to A Race Like No Other again? Why? The NYC Marathon is a great race. The book conveys a lot of what is great about the race. However, narrator seems to have issues with some works (e.g., St. Moritz, Addis Ababa and chutzpah). I don't know if the writer or editor's listen to the book after it is narrated. My guess is "no." So, the book becomes unintentionally comical due to the narrator rather than the content. I doubt if I will listen to this again. 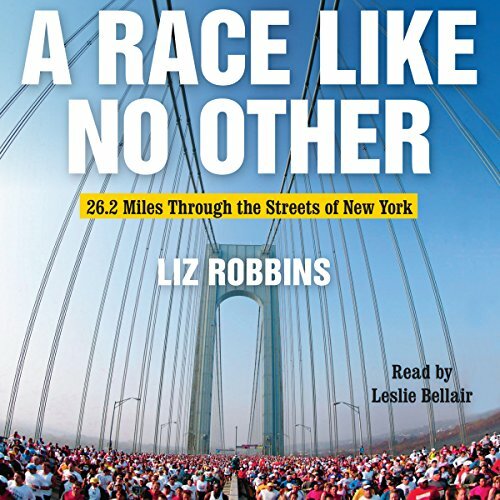 Maybe if you have a book about the NYC Marathon, how about a narrator with a New York accent? Or at least someone who can pronounce "chutzpah." What did you love best about A Race Like No Other? I loved this book, I read it years ago and it was just as exciting to listen to. 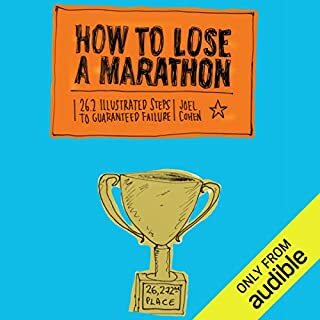 This book is a great visualization strategy for anyone running the marathon. I downloaded this book to get myself mentally prepared for running the NYC Marathon this November. 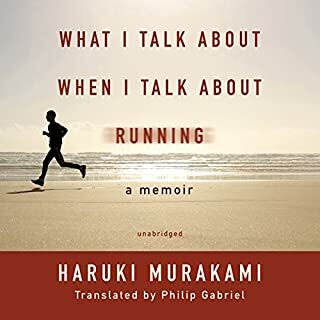 I loved the story, the history, the way it follows the details of runners both elite and amateur, but the narrator's consistent failure to pronounce words--not just proper names and foreign terms, but also multiple regular English nouns--nearly ruined this book for me. I have never heard so many gaffes in all my years of listening to audiobooks. Is there no budget for editors? A great book which will take you through all 5 Burroughs and to the finish line along with some elite and age group runners as well. The author does a great job of balancing telling the history of the race and how it came to be, taking people along the race so that they can experience the marathon, and giving the reader background on the people she is talking about. A fun read for those who have run the NYC marathon allowing them to relive their race, and a must read for those who want to run it! Ms. Fogg does a good job with the narration, her pacing and story telling help make the story feel more real. Would you consider the audio edition of A Race Like No Other to be better than the print version? Perhaps. The narrator had an enthusiasm for the subject that was infectious. I thought she did a great job. I find it interesting that this book was never written before. 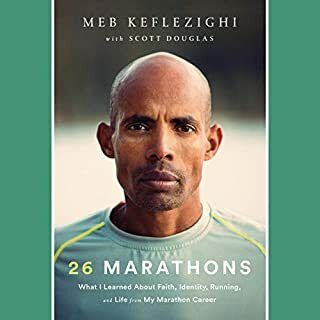 The NYC Marathon is a great sporting event, this book is a chronicle of the 2007 race and combines amateur and professional stories in order to the drive the narrative of the overall race. A logical idea, and I am surprised nobody thought of it before. The author brings a certain naivety to the story that I found refreshing. This is not an insiders view of running. It is written in a style that attempts to describe it from a non-runners point of view. As a lifelong runner, I actually enjoyed this approach. It didn't veer into cliche and the enthusiasm of a non-insider was at times charming. What does Chris Fogg bring to the story that you wouldn’t experience if you just read the book? The way she read the book was well done. I enjoyed her approach. Since many of the sties were about woman it brought an additional dimension to the audible book. I enjoy a light read such as this book every once is a while. If you are a runner I would recommend it. 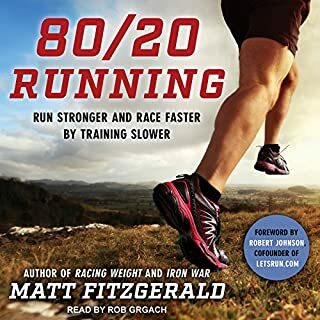 Although Born to Run and Running with the Kenyans are better overall books, this audible book is a great addition to a runners reading list.